The prequel film to the critically acclaimed HBO series The Sopranos is moving forward at full steam with the expansion of its cast to include Oscar and Emmy-nominated actress Vera Farmiga (The Conjuring 2) and The Punisher‘s Jon Bernthal, according to Variety. 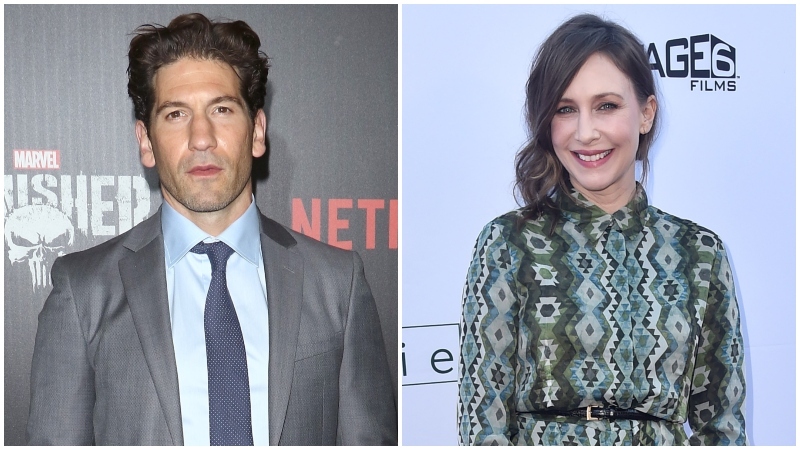 Though plot details on the film are being kept under wraps and it’s unknown which roles Bernthal and Farmiga will fill, the two are joining Alessandro Nivola (A Most Violent Year), who is set to portray Dickie Moltisanti, the father of Michael Imperioli’s Christopher. Farmiga, who has an Oscar nomination for her role in the 2009 dramedy Up in the Air, has most recently become popular for her role in the acclaimed and commercially successful horror franchise The Conjuring as paranormal investigator Lorraine Warren, having most recently appeared in the second spin-off, The Nun, in archive footage and will be seen in the upcoming threequel to the first spin-off Annabelle 3, which is slated to hit theaters on July 3. Farmiga can also be seen in the upcoming monster blockbuster Godzilla: King of the Monsters, which is set to hit theaters on May 31. Bernthal found his first big break when he landed a starring role on the acclaimed AMC apocalypse series The Walking Dead as Shane Walsh, receiving highly positive reviews from critics for his work in the role, and started expanding his film career shortly after his time came to an end on the series, appearing in the 2013 comedy biopic The Wolf of Wall Street, the 2015 indie dramedy Me and Earl and the Dying Girl and the 2016 and 2017 crime thrillers The Accountant and Baby Driver. He would return to television in 2016 for the second season of Netflix’s adaptation of Daredevil as Frank Castle, aka The Punisher, followed by a solo series for the character, which will debut its second season on January 18. The post Jon Bernthal and Vera Farmiga Sign On For Sopranos Prequel Film appeared first on ComingSoon.net.